are known for their contemporary design and advanced technical functionality. 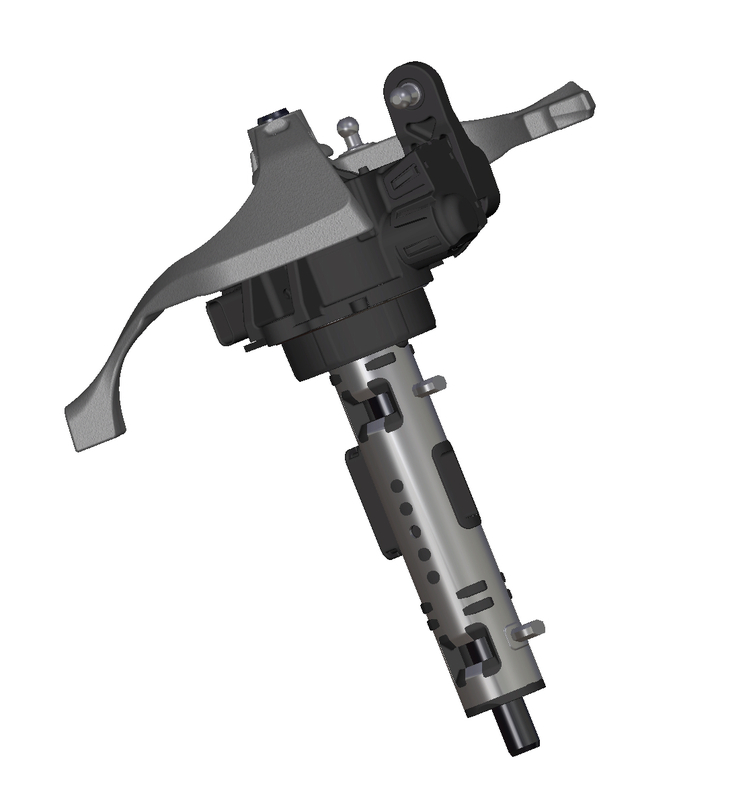 JOPP manufactures shifters for manual, automatic and automated transmissions. Maximum operational comfort, excellent haptic, high functional reliability and a fine look and feel are characteristics of these products. Upon request, JOPP delivers complete solutions: from gear knob to shifter and transmission linkage. In addition to development in Germany, the Group offers production options in the Czech Republic, Hungary, Mexico, China and India. Weight reduction, cost savings and installation space aspects as well as modular layout are also considered during the development and production process. 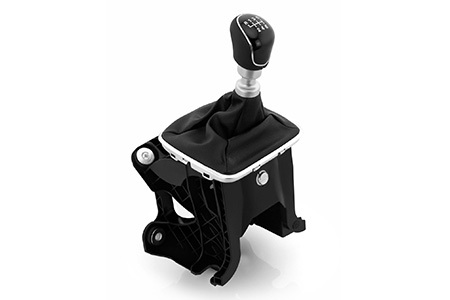 Manual shifters made by JOPP are suitable for various models and can be used both for longitudinal and transverse transmissions. The shifters are suitable for all common installation possibilities, whether in the centre console or in the instrument panel. 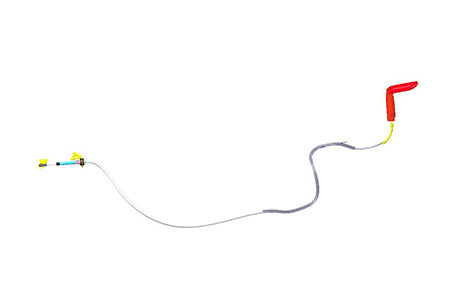 The design is effected as cable or rod shifter. Weight reductions and costs benefits can be achieved thanks to the use of innovative materials. The number of vehicles which are being equipped with automatic or automated transmissions has been growing for many years. With bespoke shifters which are adapted to each vehicle model, JOPP guarantees maximum driving comfort. JOPP offers automatic shifters for classic automatic transmissions (shift-by-cable) as well as electronic shift-by-wire systems for automated transmissions, dual-clutch transmissions and electric drives. The end-to-end integration into the existing vehicle software architecture is also guaranteed during this process. 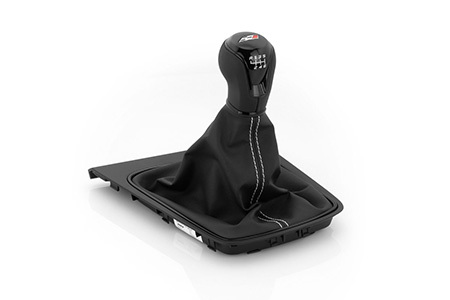 Shift towers are an essential part of any manual transmission. The detent contour of a shift tower significantly influences the driver’s shift feel. To make sure that everything runs “smoothly”, JOPP, in cooperation with the customers’ project teams, develops reliable shift tower solutions which exactly meet the specific vehicle requirements. Thanks to the integration of competence in plastics and electronics, JOPP offers a distinct competitive advantage over its competitors. 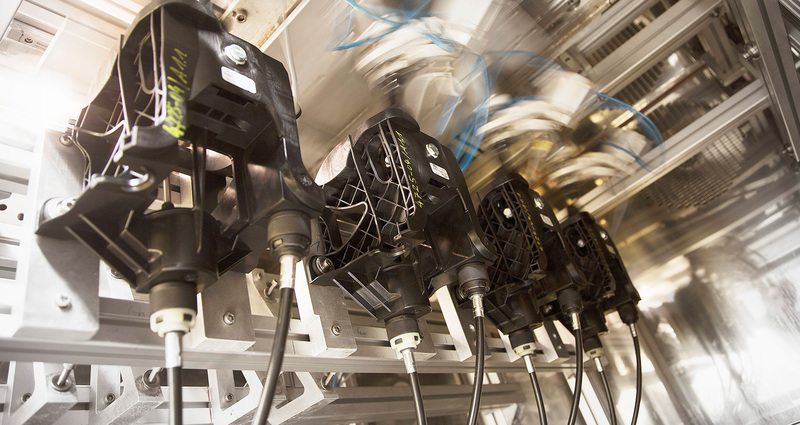 Particularly the in-house developed and manufactured All Gear Sensor (AGS) offers additional customer benefits. For vehicle interior applications, JOPP develops and produces gear knobs and gaiters made of plastics, foam and leather. For special models as well as special vehicle editions, special designs, for example distinctive plaquette illumination or non-standard leather colours can be achieved. For every single product, fundamental aspects such as ergonomics, robustness, durability and functional reliability are to the fore. 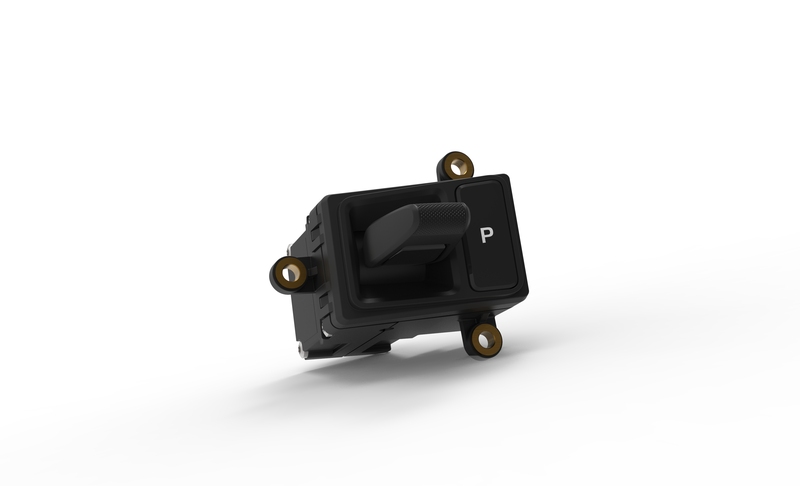 The JOPP product range also comprises additional powertrain safety systems, such as parking brake systems or emergency actuations. Special customer requirements, for example regarding functionality, release mechanism, etc. are taken into consideration from the start of development and are implemented until start of production.